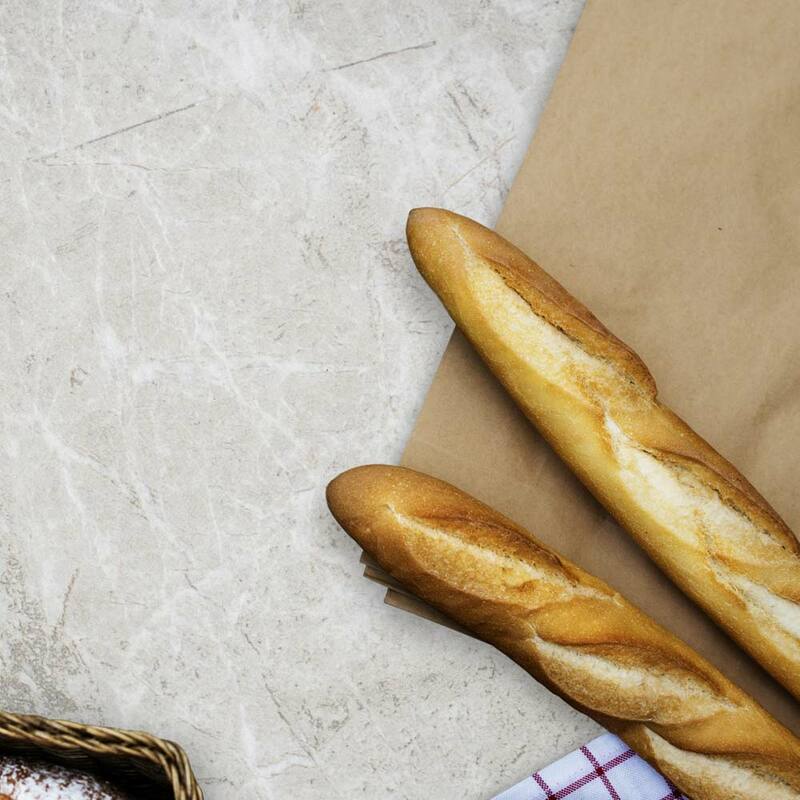 Every morning, we get fresh loaves from local bakers who still use the traditional ingredients and methods, like Artisan Bakers, Colombo, Cuneo, and Italian-French. Stop in or order online. Order online and save yourself a trip to the supermarket. Our vegetables and fruit are always fresh and the selection changes with the seasons. Look for special surprises from our family and friends during Summer and Fall. When you’re in a hurry, these tasty timesavers are the perfect solution. We make our sauces with top-quality ingredients using family recipes, and you can defrost and heat them in the microwave while you boil water for pasta. The ravioli are ready to cook, right out of the box. What could be easier? Even the finest meat tastes better with a little finesse so we have our own line of delicious sauces and marinades. We can’t get enough of the bold and unique flavors, the high quality ingredients and array of things we can use them on! Ask us to recommend one of our favorites or be a little adventurous; you cannot go wrong. Our supplier, Clover Dairy of Sonoma County, is known for environmentally sensitive, hormone-free farming and exacting production methods. Daily deliveries mean top quality and freshness. We import these items to bring you that special taste that’s hard to get from domestic products: San Marzano tomatoes for silky sauce, funghi secci for deep flavorful osso bucco and stews, creamy canellini beans perfect with our Sicilian tuna in oil. Stock up so you’re prepared for tasty meals in a hurry. 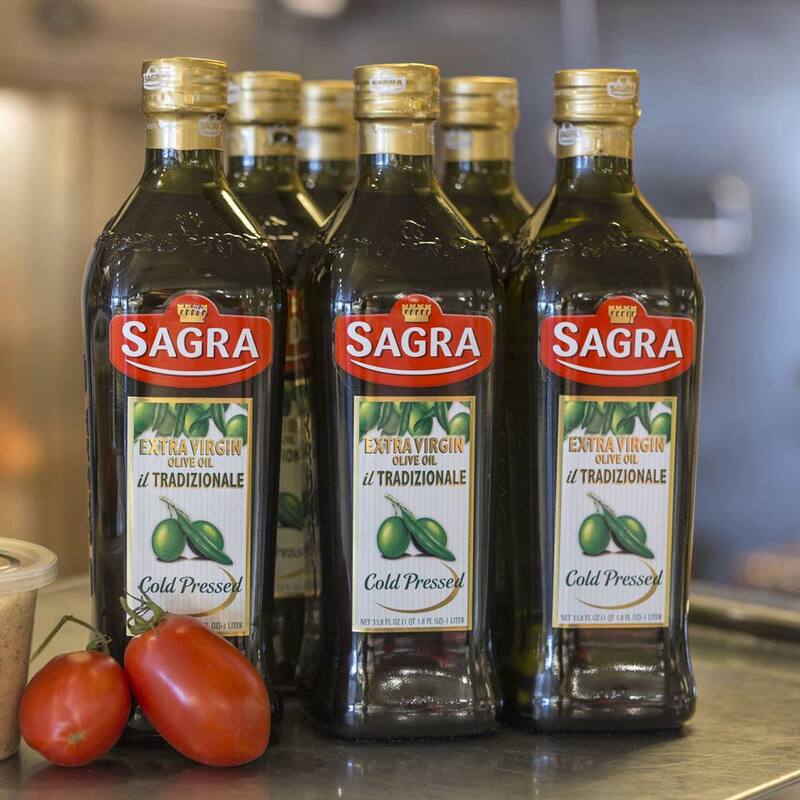 Great cooking and tasty, refreshing salads depend on good oil, so we work with our suppliers to find quality oils economical enough to use every day. Vinegars from France and Spain — and Italy, of course — give you a variety of ways to give your salads a new twist. Guerra’s understands this guilty pleasure… and we’ll even save you a trip to the bakery! Choose from gelato or baked treats from local artisans. 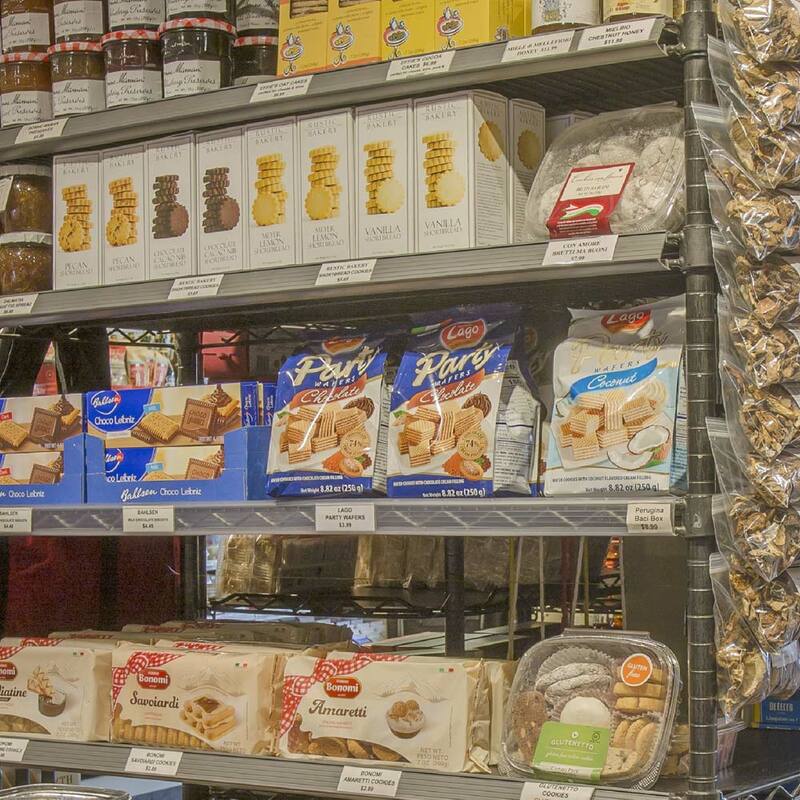 During the Holidays, don’t miss our traditional Italian cookies and pastries from Dianda’s, plus imported panettone, panforte, and more. Our selection is always changing, so check back to see what’s new.